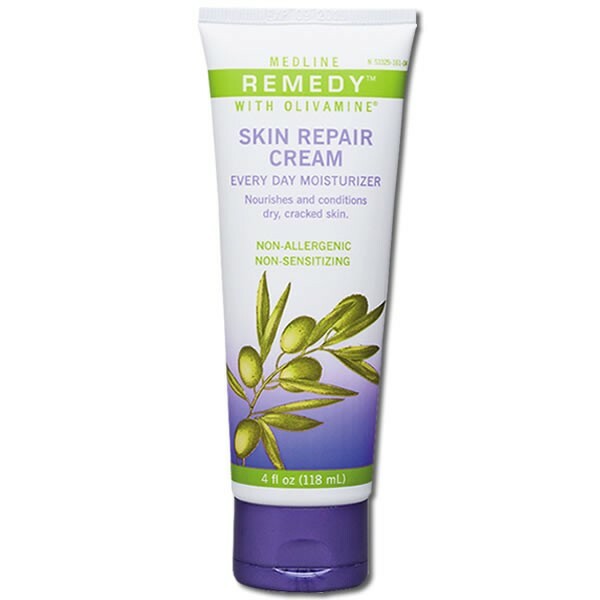 You Are Here: Home → Medline Remedy Olivamine Skin Repair Cream – 4 oz. 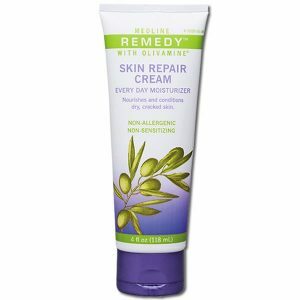 Home / Shop Online / Patient Room Supplies / Skin Care / Medline Remedy Olivamine Skin Repair Cream – 4 oz. Add this and $85.61 worth of other products to qualify your entire order for Free Shipping! The CDC Hand Hygiene guideline strongly recommends the use of a moisturizer as part of a hand hygiene protocol. 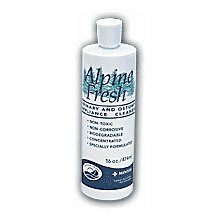 Helps protect and relieve damage related to frequent hand washing such as dryness, cracked, inflamed, reddened and itchy skin. Remedy features Olivamine, a proprietary blend of nutrients targeted for skin cells, as well as Dimethicone to help prevent e-TEWL. CHG and latex friendly. Tested to be non-sensitizing, non-allergenic. 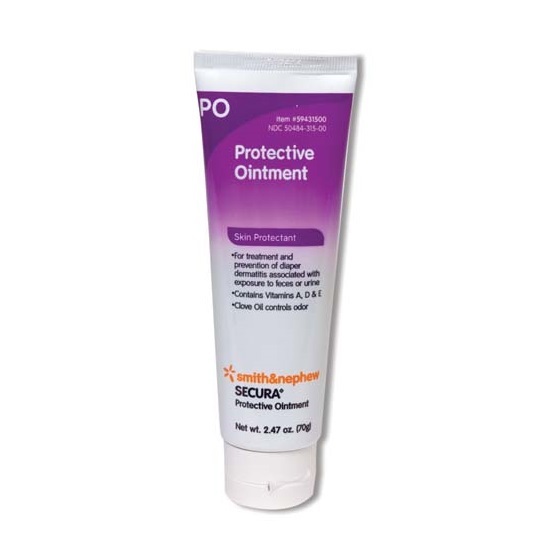 Healthpoint Proshield Plus Skin Protectant – 4 oz.